There is no doubt that destinations like Azerbaijan are something that you must visit at least once in your lifetime. However, since there is so much hype about other locations, people don’t really pay attention to what good things they are missing out. Talking of which Azerbaijan is one of them. Well, if we focus on the Azerbaijan best of the time that you need to visit, needless to say winter and spring is the right one. Besides, if you visit the place at crowning glory for the fist time, here are some of the fun facts that would amaze you. 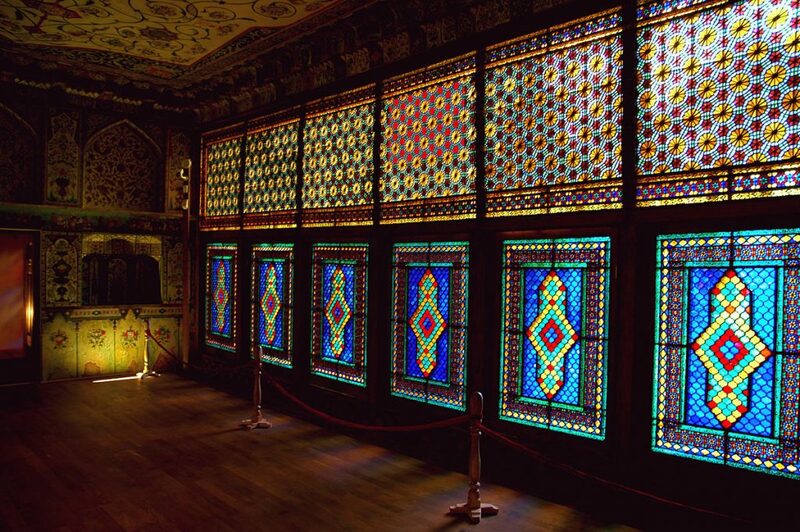 It is ideally a palace that you must visit when you are here. When visiting this palace, you would come across the name of a man called Cumay whom you will find sitting next to the object which is not disclosed and is always covered by a curtain, As you will come close, the man would remove the cloth to reveal the world head and of you donate something, the eyes of the would light up. Here coffee could be the problem since tea is one of the popular drink which is followed in Azerbaijan. It is considered to be the traditional drink which is usually served in glass of pear shaped. The drink is offered with the lumps of jamor sugar that is expected to be held in mouth. The ancient and modern architecture combine perfect in this country. The Flame Towers are a great example of how the Baku’s skyline has been growing in the last years. 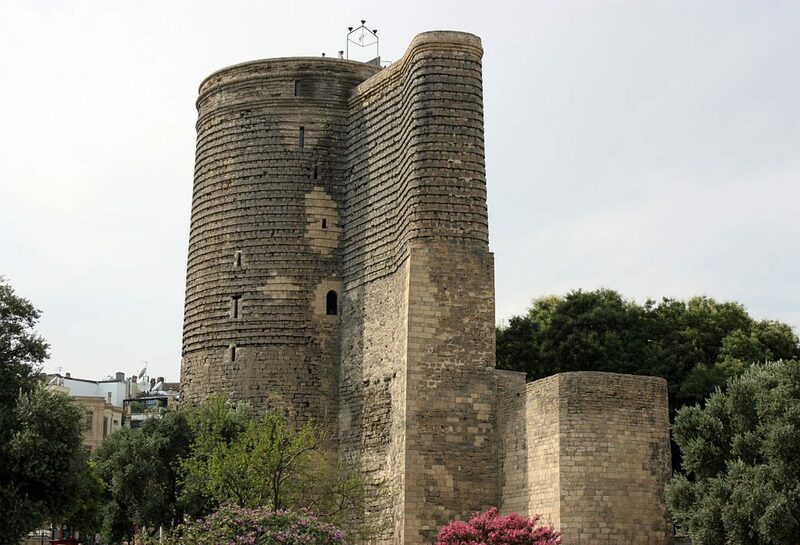 The Maiden tower is a UNESCO World Heritage monumets that dates back from 12th century and it is an example of pre-islamic architecture. 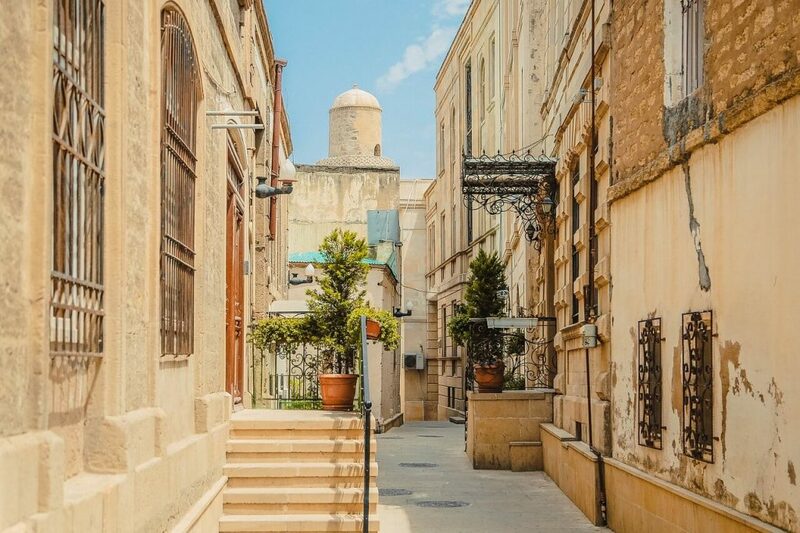 No doubt that Azerbaijan as Holiday Destination is a place that can give variety of options in terms of party, food, tradition and culture to explore. With the blend of Europe and Asia’s best of the traditions that are being followed here, this tiny country is a must visit place. So next time when there comes a quiz for you to talk about Azerbaijan, make sure you discover all these things. These were the main facts about Azerbaijan, hope you found this information useful! This is a guest post by the contributor Monica Turner.